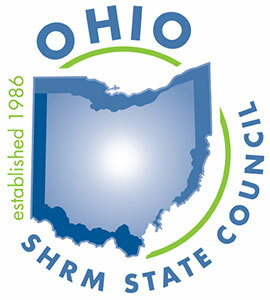 The Ohio SHRM State Council is a non-profit organization and an affiliate of The Society for Human Resource Management (SHRM), the world's largest HR Professional society with over 285,000 members in more than 165 countries. For nearly seven decades, the Society has been the leading provider of resources serving the needs of HR professionals and advancing the practice of human resource management. ©2019 Ohio SHRM, All Rights Reserved.